TUSCALOOSA, Ala. — The Board of Trustees of The University of Alabama System has named Dr. Guy Bailey president of The University of Alabama. The appointment will be effective in early September. 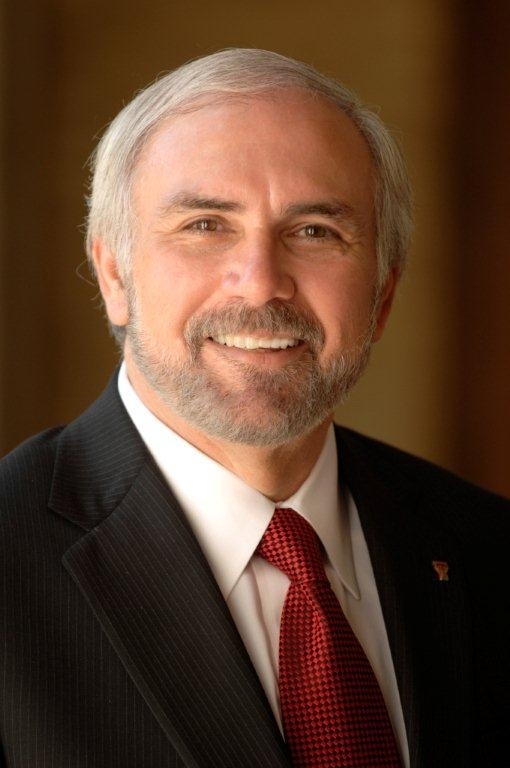 An Alabama native and a two-time UA graduate, Bailey has served as president of Texas Tech University since 2008. Under his leadership, Texas Tech has grown significantly in size and stature, including developing major new research partnerships with public and private entities. Bailey also serves on the Executive Committee and the Board of Directors of the NCAA as well as the Executive Committee of the Big XII athletic conference and the Board of Trustees of Midwest Research Institute. Interim UA President Judy Bonner said Bailey is “an outstanding academic leader who has earned a strong national reputation for his achievements in higher education. “We are proud to count him among our graduates and look forward to welcoming him back to campus this fall,” she said. Bailey was previously chancellor of the University of Missouri-Kansas City from 2006-2008 and provost and executive vice president at the University of Texas at San Antonio from 1999-2005. He has also held administrative positions at the University of Nevada, the University of Memphis and Oklahoma State, and taught at Texas A&M and Emory University. Bailey attended UA from 1968-1974, earning his bachelor’s and master’s degrees in English. He earned his doctorate in English linguistics at the University of Tennessee in 1979.